Thank you to our presenting sponsor! Thank you to our sponsors! Thank you to our sponsors! Thank you to our sponsors! Thank you to our sponsors! Thank you to our sponsors! Thank you to our sponsors! Thank you to our sponsors! 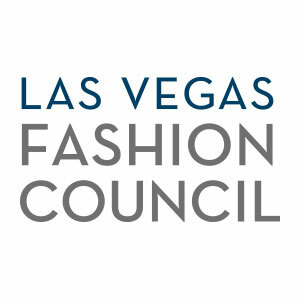 I have read and agree to the Terms and Conditions and give my consent to Las Vegas Fashion Council to process my personal data. I understand I can revoke this consent at any time.